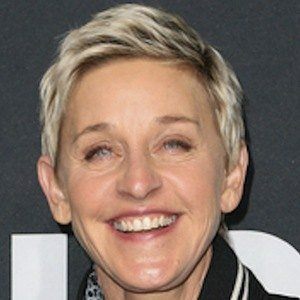 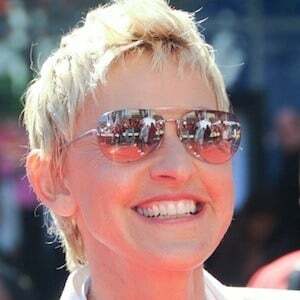 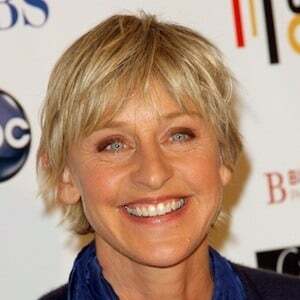 Comedian who starred on the sitcom Ellen in the '90s then went on to host the popular talk show The Ellen DeGeneres Show. 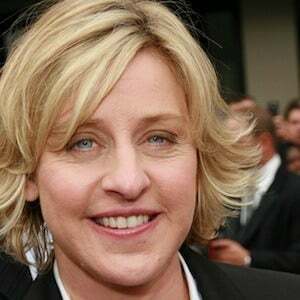 She has had roles in such films as Mr. Wrong, EDtv, and The Love Letter, and she voices the character Dory in Finding Nemo and Finding Dory. 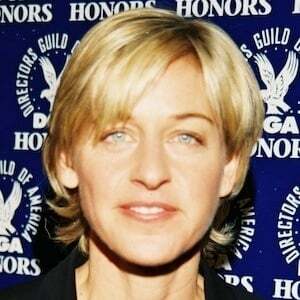 She worked as a bartender and house painter and was a waitress at TGI Friday's. 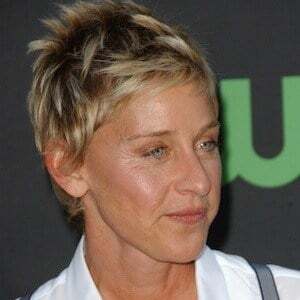 She released a live comedy album called Ellen DeGeneres: Taste This in 1996. 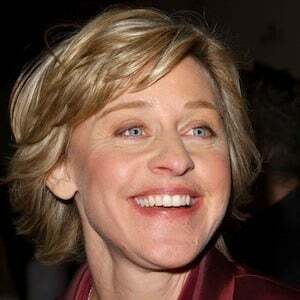 She dated Anne Heche from 1997 to 2000 and Alexandra Hedison from 2001 to 2004. 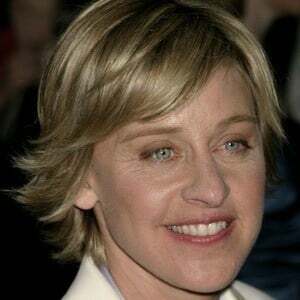 She married Portia de Rossi on August 16, 2008. 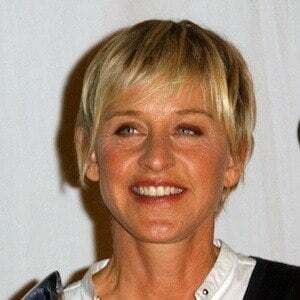 In 2005, she appeared in an episode of the sitcom Joey alongside Matt LeBlanc.